The Loss of Our Friend Buddy! | I am JuJu! The Loss of Our Friend Buddy! These are our dear friends the Hopkins! Buddy was tragically killed last Thursday, June 21st by a hit and run driver who hit him from behind while he was jogging. We can not even begin to put into words our grief over the loss of this amazing husband, father, son, and friend. We spent countless hours with the Hopkins family. Buddy kept us laughing with his hilarious comments and that one-of-a-kind smirk. We were sad to see the family move away from New Mexico but kept in contact all these years. We enjoyed all of their return visits and I was so blessed to be able to go to Texas and spend time with their family a couple of summers ago. Heather is truly one of my very best friends! Buddy loved his family more than anything on this earth! His love for Heather and the kids shined through in his daily life. He coached his girls’ softball teams and he was constantly taking Garrison camping with the Boy Scouts. He also had a passion for Special Olympics and was at every event to cheer Garrison on! Buddy was constantly serving others! What a legacy he left behind! 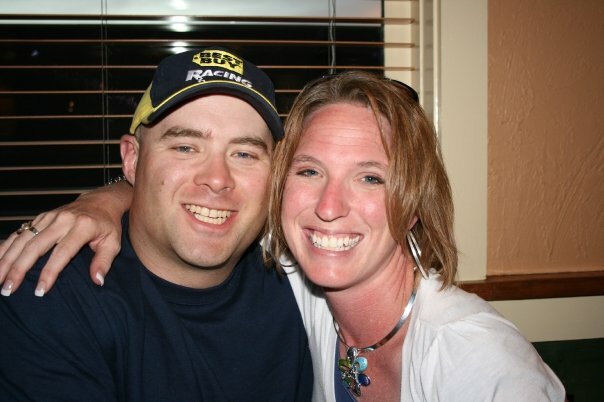 Two days before Buddy was killed, Heather and I had spoken and we made plans to meet up in Flagstaff next week as their family would be travelling on vacation. We were so excited to see each other as quite a bit of time had passed since we had last seen them face-to-face. Instead, we will now be going to Flagstaff to attend Buddy’s funeral and support Heather and the kids in any way possible! It is truly unreal! I can not even begin to imagine the tough days that Heather and the kids have ahead of them. While I know that they will have a difficult journey emotionally, it is my heart’s desire that they will not have to struggle financially as well. No, money will not take away the pain of this tremendous loss, but I’m hoping that the outpouring of love and support shows Heather and her family how much people care! This is where all of you come into play! I am asking all of you who are willing and able to donate in one of the following ways to help out Heather and her sweet family! 1) A fund has been set up at the American Airlines Credit Union in Texas. You can donate at any one of their branches under “The Buddy Hopkins fund”! I challenge everyone to donate $20 (or more if you can) to this precious family! And I am asking that all of you share this post with as many people as you can. 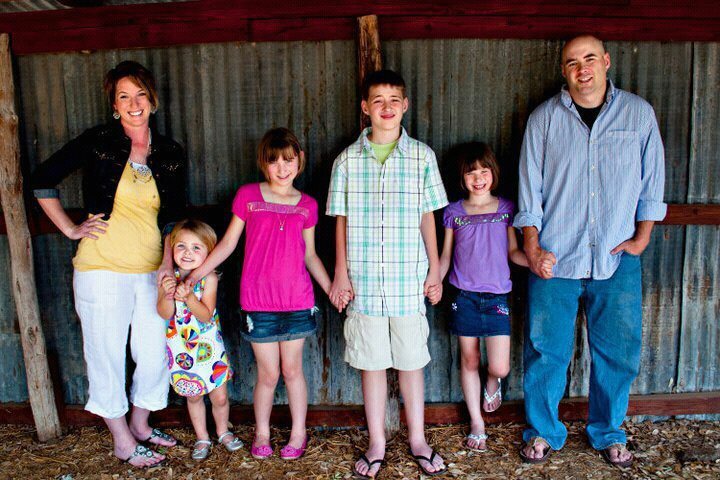 Please help me come alongside this sweet family and help ease the financial burden they face. Those of us who have children with autism, or any special need for that matter, know the financial difficulties that come with that. I’m so thankful for each and every one of you! So many of you have supported our family! Heather has been one of my biggest supporters since entering the blogging world and I want to do anything I can to help her now! This entry was tagged Autism, Buddy Hopkins, Family, hit and run. Bookmark the permalink. Great post, thanks! I’ll be there in Flag. Buddy was one of my best friends in high school, I’m hurting for Heather. Great post, Heather and the kids will be in our thoughts always. Buddy was truely an amazing man. We are greatful that we had the pleasure of knowing him. We will also be paying our respects in Flagstaff. What an angel the world lost. My heart aches for Heather and the kids. Julie, I was a close friend of Heather’s in Albuquerque. My daughter, Chelsea was her babysitter & became very close to the family. I will send a contribution but I was wondering if you would mind giving me Heather’s current address so that I could contact her. My husband & I moved to North Carolina & I lost contact. The last address I had for her was in Rio Rancho, NM. I usually do not publish in Blogs but your blog pushed me to, awesome job.